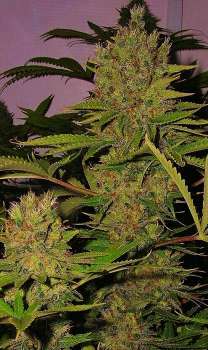 Here you can find a strain description about LemonBerry and also some user-based reviews and infos directly from the SeedFinder (if available). You can also find the offers and auctions here if LemonBerry cannabis seeds are on stock at MyCannapot right now. One of best Bcn Shiskaberry cut crossed with our male Ohio Lemon G. Plants are dense of buds full of resin with berry-lemon taste and a sativa high. Very high yeld. Buy LemonBerry now at MyCannapot! There are no actual running auctions for LemonBerry right now.